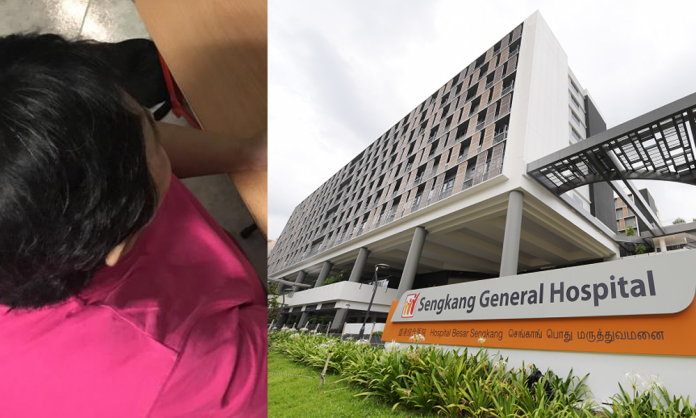 A nurse at Singapore’s newest hospital, the Sengkang General Hospital, has been accused of re-using an elderly patient’s soiled diaper since it was “not too dirty”. According to local publication RedWire Times (RT), 36-year-old Ms Mo brought her elderly mother to the hospital after she complained of giddiness on Christmas Eve, 24 Dec 2018. Ms Mo’s mother, a 67-year-old retiree, was diagnosed with an infection and was warded. 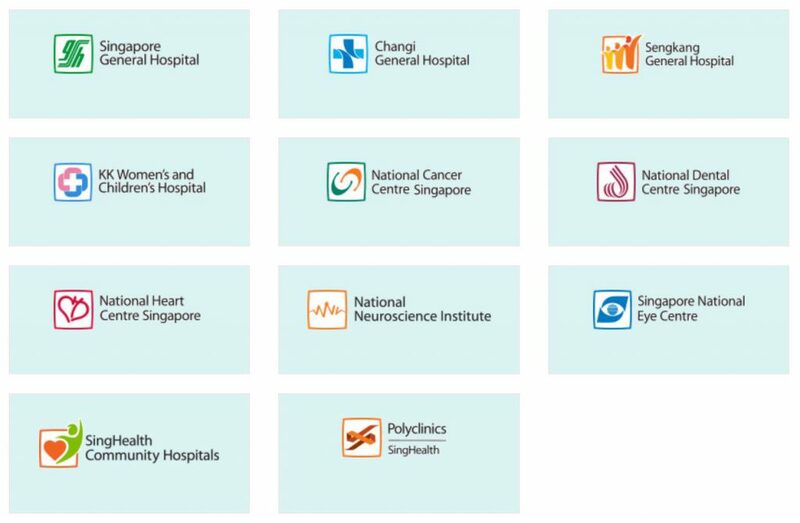 RT reports that Sengkang General Hospital is investigating the matter and that it is in touch with the family.